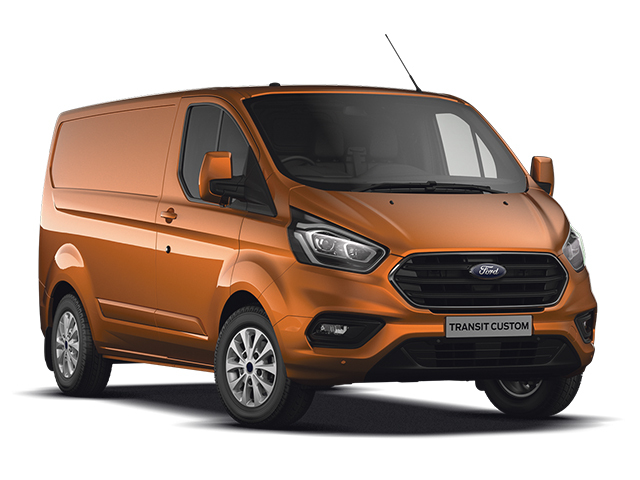 Ford Contract Hire is an alternative to vehicle ownership, with the option to include a Service, Maintenance and Repair plan for additional peace-of-mind. 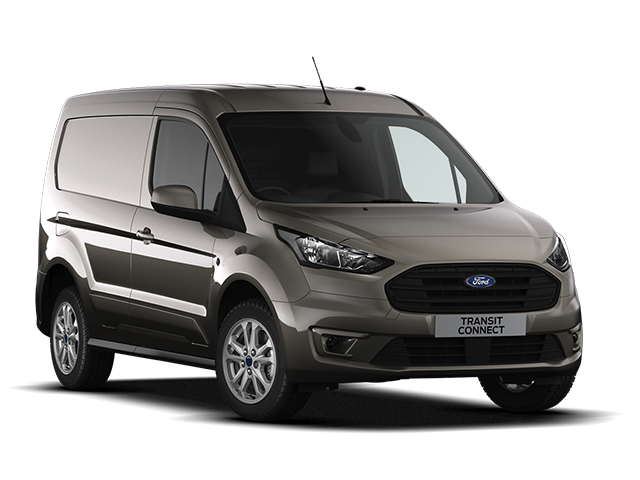 Discover our latest exclusive Business Contract Hire offers! Stock is limited so enquire today to ensure you don't miss out. Advance rental £2,030.40 +VAT followed by 23 monthly payments of £84.60 +VAT. Total mileage of 5,000 miles. Business users only. Excess mileage charge of 6.61p per mile. 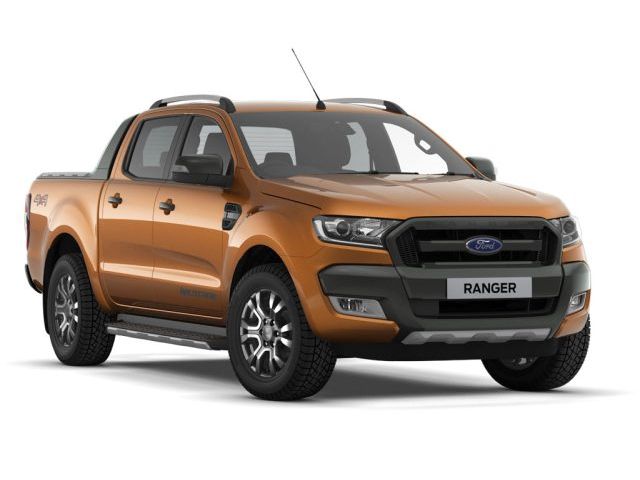 Advance rental £2,265.36 +VAT followed by 23 monthly payments of £94.39 +VAT. Total mileage of 5,000 miles. Business users only. Excess mileage charge of 6.61p per mile. 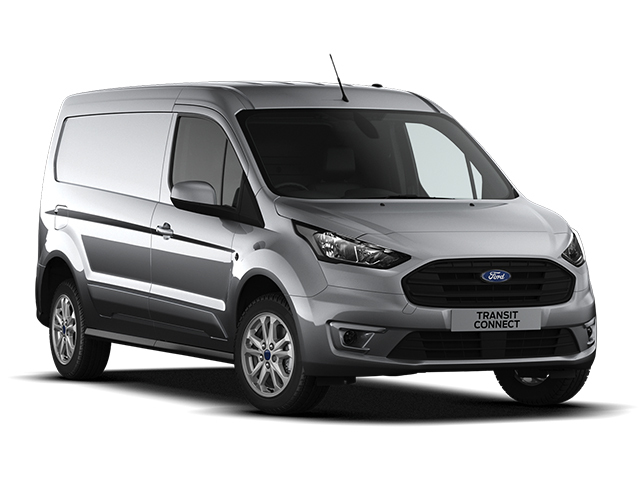 Advance rental £2,247.12 +VAT followed by 23 monthly payments of £93.63 +VAT. Total mileage of 5,000 miles. Business users only. Excess mileage charge of 8.74p per mile. Advance rental £2,595.60 +VAT followed by 23 monthly payments of £108.15 +VAT. Total mileage of 5,000 miles. Business users only. Excess mileage charge of 8.74p per mile. Advance rental £2,987.04 +VAT followed by 23 monthly payments of £124.46 +VAT. Total mileage of 5,000 miles. Business users only. Excess mileage charge of 8.15p per mile. 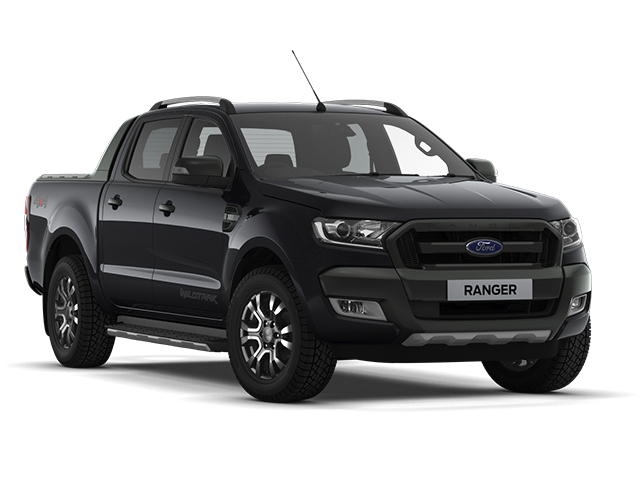 Advance rental £2,898.72 +VAT followed by 23 monthly payments of £120.78 +VAT. Total mileage of 5,000 miles. Business users only. Excess mileage charge of 8.15p per mile. Limited Stock. Offers available until 31st March 2019. Business Contract Hire available to Sole Traders, Self Employed, Partnerships and Limited Companies - Contact Us Now For More Details! All quotes based on 5,000 miles per annum. All figures are correct at time of publication but may be subject to change. Offers applicable at participating Ford Dealers. Finance subject to status. Guarantees may be required. Vehicles must be returned in good condition and within agreed mileage, otherwise further charges may be incurred. Unless otherwise stated, metallic paint at extra cost. Library images shown for illustration purposes only.